What is MWC? Mobile World Congress is one of the biggest mobile events in the world that takes place every year. Some of the biggest smartphone manufacturers like Samsung, LG, Sony, and Huawei show off their latest and greatest offerings in terms of phone, tablets, smartwatches and more. When is MWC? 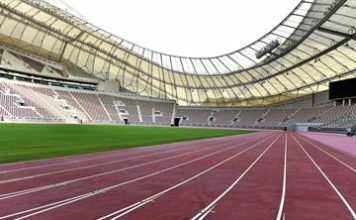 MWC will officially kick off on 25 February, Monday and ends on February 28, Thursday. A lot of devices, however, will also be announced at press events a day or two before the show officially starts. Where is MWC? The MWC takes place every year in Barcelona, Spain, at two venues — Fira Gran Via and Fira Montjuïc. Most companies have not gone into details about the phones they will be showcasing during the MWC. However, according to various rumors and reports, we have made some educated guesses about what the OEMs might be offering during this 4-day tech event. Here’s a roundup of what we expect out of the MWC 2019 from manufacturers like Samsung, Huawei, Nokia, and many others. Samsung won’t be revealing its S-series during the MWC this year. The devices will be revealed on Samsung’s own Unpacked event 4 days before the official kick-off of MWC. Nevertheless, the company might take the wraps off its much-hyped foldable smartphone, dubbed as Galaxy F.
Samsung is also expected to launch its Galaxy Sport smartwatch at the event, the successor to Galaxy Gear Sport. Recently, unofficial renders of the smartwatch were revealed showing that smartwatch might come with Bixby onboard. It was also revealed in the leaks that the smartwatch will run on Tizen OS and sport 4GB storage. Other specs and features remain a mystery for now. It is also expected of Samsung that the company will release its Galaxy A-series smartphones. The company has not released any Galaxy A-series smartphone unlike last year, so they could be seen in Barcelona. Some, or all, of these devices, could also be launched alongside Galaxy S10 during the company’s own Unpacked event in San Francisco. 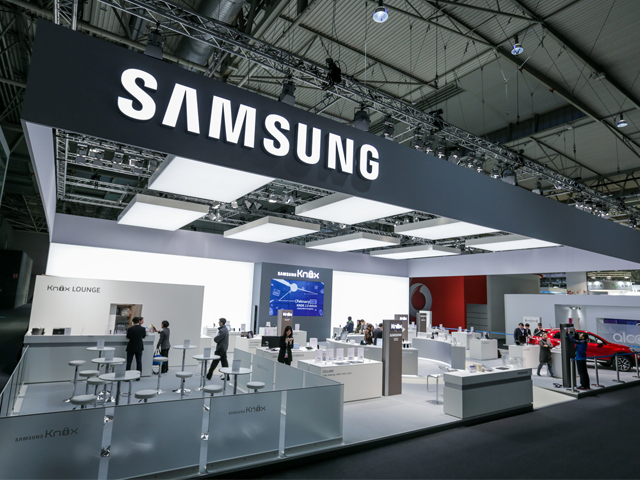 Nevertheless, it is safe to assume that Samsung might be saving u something for the MWC, as it usually announces a device or two in the event. 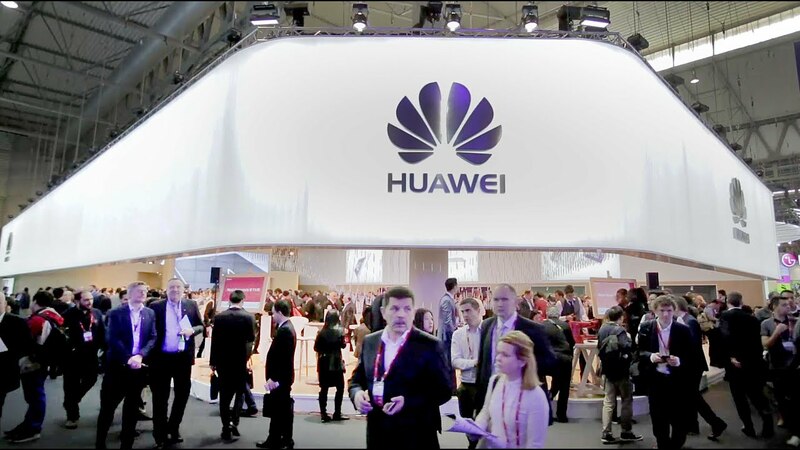 Huawei’s MWC press event has been scheduled for February 24, a day before the event officially starts. According to the rumors, the company could unveil the P30-series during the event. The latest leak reveals that the Huawei P30 will come with a triple camera setup at the back, an in-display fingerprint scanner, and a headphone jack–which was missing on the Huawei P20 Pro. 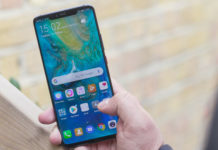 Notwithstanding, it is also speculated that the company might release the P30-series at a separate event after the MWC, just like the P20-series last year. Huawei’s Richard Yu announced on January 24 that the company will take wraps off its 5G foldable phone at the event. Not many details are available on the foldable phone from Huawei but it is being speculated to come with an 8-inch display and pack the latest Kirin 980 chipset under the hood. The company also said that it will be launching G smartphones powered by its new Balong 5000 5G modem. The company announced the MediaPad M5 back in MWC 2018 so a successor is also expected. 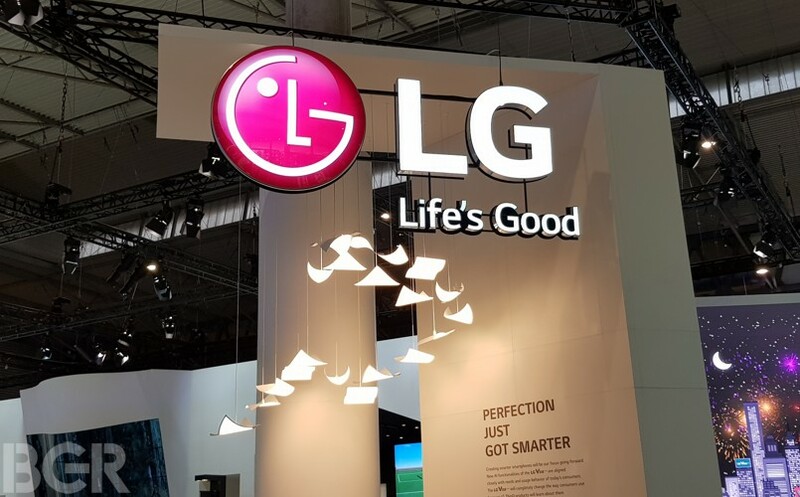 LG is expected to launch its G8 ThinQ during the MWC 2019, according to various reports. 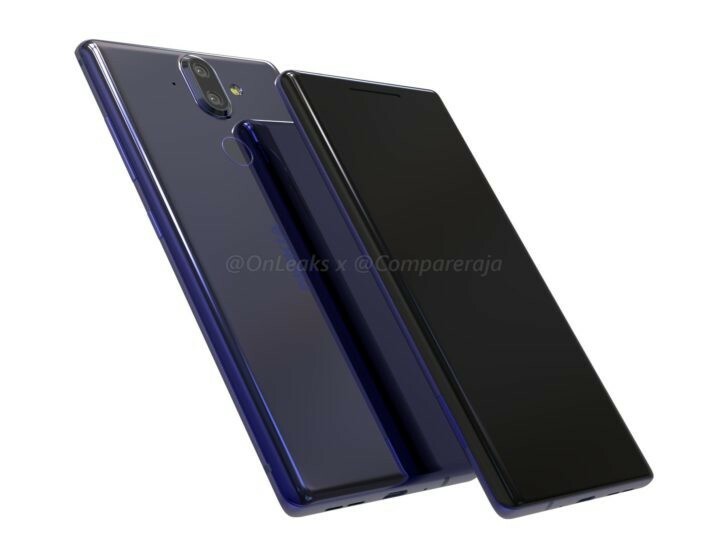 An alleged render of the device leaked and by the looks, it seems there are not many changes in design with respect to its predecessor, G7 ThinQ. However, LG said the renders are “not real”. As for the specifications, the device is expected to come with the latest Snapdragon SoC, a triple camera setup, and a headphone jack, among other things. According to rumors, LG is expected to announce a phone with an optional second display at MWC 2019. LG is also rumored to release a smartphone with an optional second display. There is no word if this device will be marketed by LG as the G8 or it will be an entirely new series by the company. 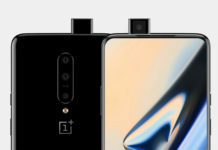 It is said that the additional screen will come as part of a case for the phone and will probably come with a USB-C port or another proprietary connector. LG is also reported to be working on 5G enabled V-series smartphones. This would mark the first time LG will be launching new entries for its V and G series simultaneously. Confirmed specs reveal that the phone will be coming in with a 6-inch display, Qualcomm’s Snapdragon 855 chipset, a 4,000mAh battery, and a vapor chamber cooling system. Among smartphones launching foldable smartphones, LG too is expected to come with its own version of a foldable phone. Details on the phone are scarce, so it is believed that LG won’t be launching the full-fledged version of the device. However, LG could show off a prototype version of the device at the MWC 2019. Lastly, LG confirmed on January 24 that it will be launching a 5G smartphone at MWC complete with a Snapdragon 855 chipset, 4,000mAh battery, and a vapor chamber cooling system. 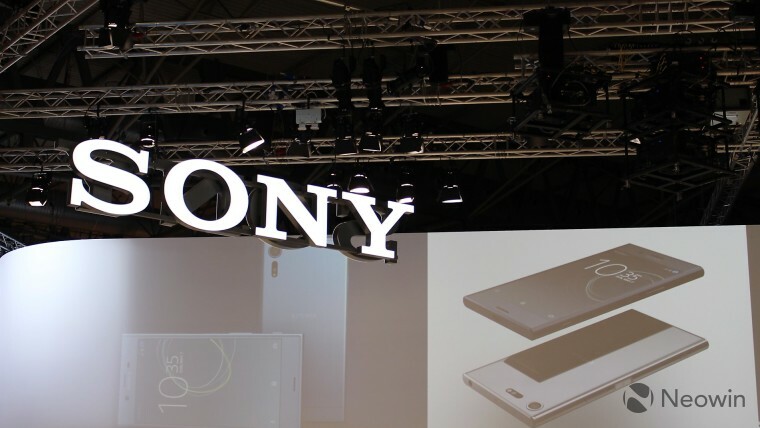 Unlike most other OEMs, Sony upgrades its smartphone every six months or so. The company announced Xperia XZ2 at MWC 2018 in February and the Xperia XZ3 at IFA in August. At the MWC 2019, Sony is expected to launch the XZ4, which is rumored to come with the latest Snapdragon 855 chipset, a triple-camera setup, and a side-mounted fingerprint scanner. We might also witness the launch of the Sony Xperia XZ4 compact at the event. A leaked render of the device that surfaced online in December, suggested the imminent release of the phone. Nevertheless, an executive at Sony recently hinted that the company might be killing of its compact series, meaning XZ4 might not be releasing at all. 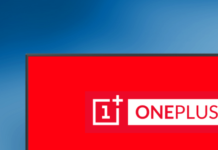 OnePlus has confirmed that the company is working on a 5G smartphone and it might be released “before the end of May”, though we are not expecting an MWC release. The phone will be available in the U.K, exclusively via the wireless carrier EE. 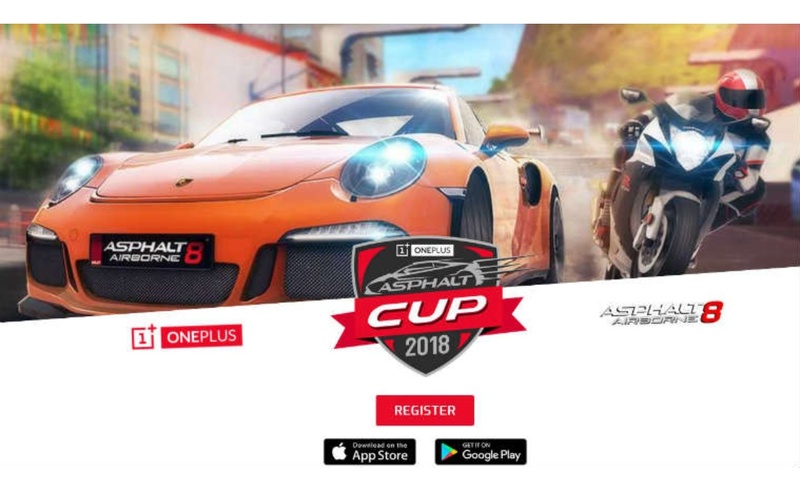 The device will look like the OnePlus 6T, sport the Qualcomm Snapdragon 855 SoC, and cost around ₹15,000-₹20,000 more. 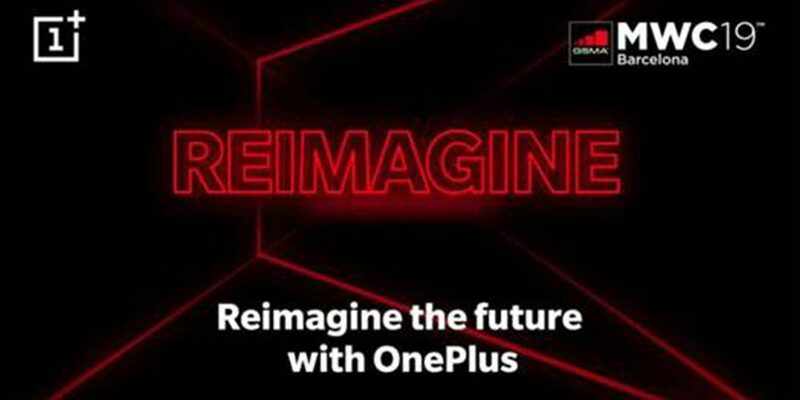 This means that the 5G phone from OnePlus would be the most expensive phone from the company so far. However, company co-founder Pete Lau said the device will actually be priced without profit in mind. So the reason for the price bump would be the cost of implementing 5G components in the phone. Lau also said that the phone won’t sell in large numbers as the technology is still in its early phase. Oppo has promised to take reveal its new 10x Optical Zoom technology at MWC 2019. The company has scheduled its press conference for February 23, which is two days before the show officially kicks off. The new technology uses a triple camera module and is quite an improvement from 5x Optical Zoom technology that the company showcased at MWC 2017. The company is also expected to showcase its new in-display fingerprint scanner which already debuted in China last week. The sensor is said to be 15 times larger than the typical in-display fingerprint scanner and can read two fingerprints at the same time. 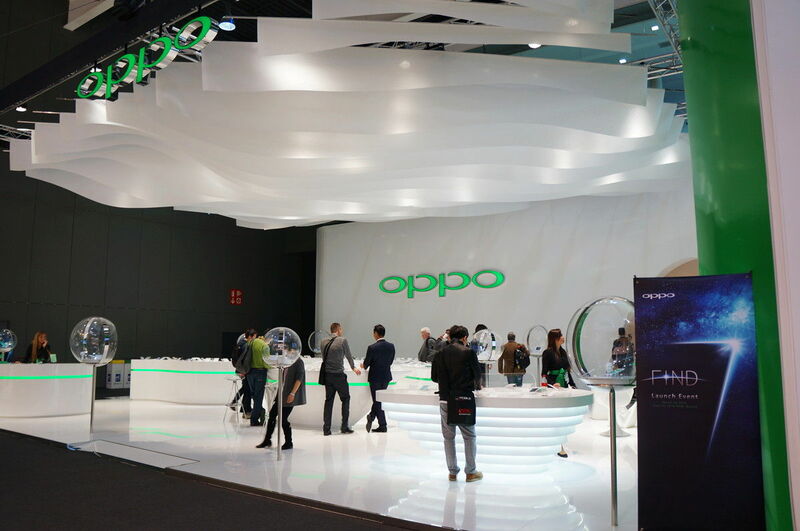 Additionally, Oppo might show off its foldable smartphone during the event. A company executive has confirmed that the company is working on such a device and it might debut at the MWC 2019. 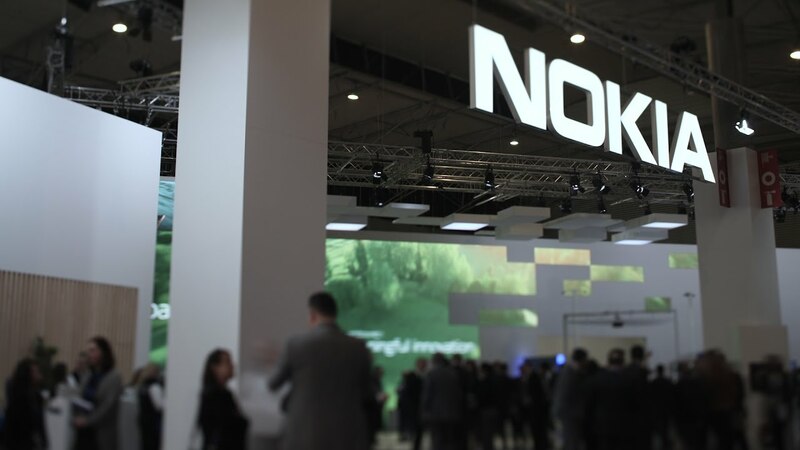 Nokia is expected to release its five-camera setup smartphone during the MWC, dubbed as Nokia 9 PureView. The device is also expected to come in with an in-display fingerprint sensor, the Snapdragon 845 chipset, and a 6-inch display. The Nokia 9 PureView, not unlike its counterparts, is likely to be a member of the Android One family, which means it will offer a clean, bloat-free software experience. Nokia is also expected to release the Nokia 6.2 at the show in Barcelona. According to certain reports, the device is expected to come with a 6.2-inch punch-hole display, the Snapdragon 632 chipset, and up to 6GB of RAM. Nokia is also expected to announce several new mid-range smartphones during the MWC 2019. 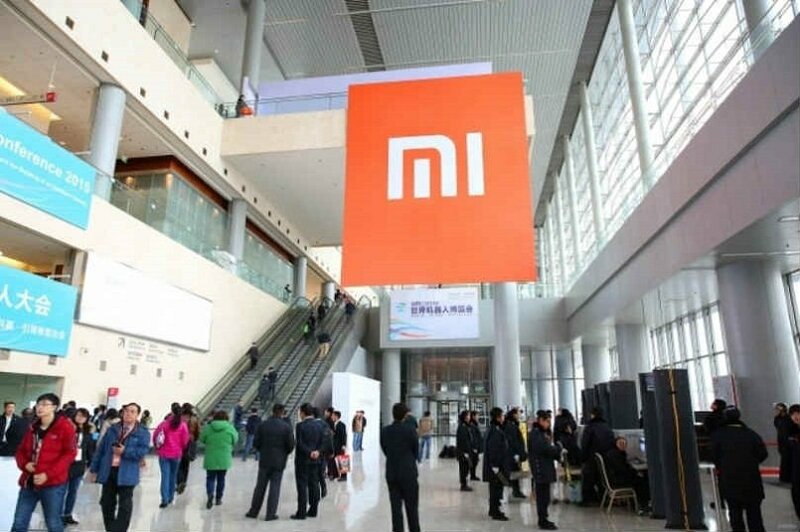 Xiaomi’s press event at MWC is scheduled on February 24 and the company is expected to release a 5G version of the Xiaomi Mi Mix 3. The handset is said to pack Qualcomm’s Snapdragon X50 modem under the hood, which is capable of download speeds up to 2Gbps. Xiaomi might showcase its foldable smartphone, a teaser of which was released recently showing a device with two-sided foldable displays. Xiaomi might also share more information on its new in-display fingerprint scanner, which the company showed off via a video last week. Its active authentication area is 25mm x 50.2mm, quite a bit larger than current in-display fingerprint scanners on the market. Many other smartphone manufacturers like Vivo, Asus, and ZTE will also be at MWC 2019. Nevertheless, it is not known which products these companies will be revealed during the event.